Cabo San Juan Tayrona is an ecotourism accommodation because its architecture is totally integrated in the surrounding area of the Tayrona National Park. What does this imply for you? 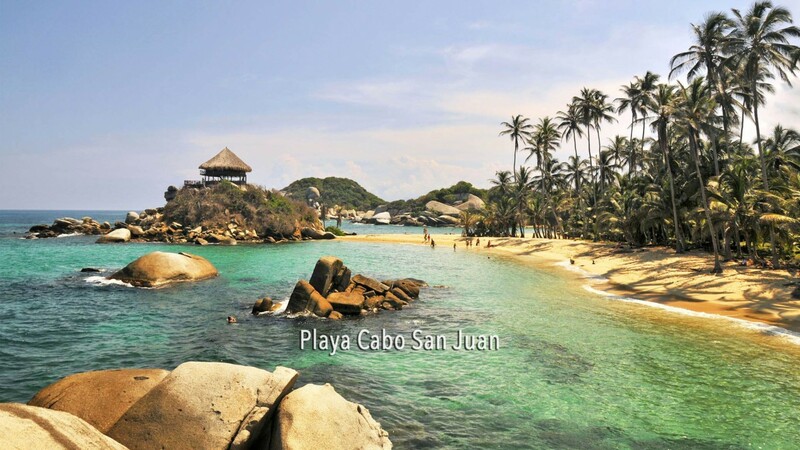 The staff of Cabo San Juan Tayrona consists of local people of confidence. Check more Hotels in Tayrona Park.